Potential markets for ground-durable eucalypt timbers range from on-farm fencing and vineyard posts to durable engineering timbers and high-value decorative uses. Markets are expected to develop both in New Zealand and overseas. The NZDFI has identified a diverse range of exciting potential markets for naturally durable eucalypt timber. Many of these markets are already well-established in Australia, where to date they have been supplied with timber from old-growth eucalypt forests. Early in 2018, the NZDFI undertook a consultation process as a first step in the development of its regional strategy. The NZDFI’s aim is to establish a sustainable hardwood industry based on durable eucalypts; the focus is on the dry east coast regions of the North Island and northern South Island. Future regional development initiatives will be led by a new NZDFI Regional Working Group whose focus will be on developing the whole value chain, from growing durable eucalypts to processing and marketing high-value products. The full regional strategy consultation document and an executive summary are available. 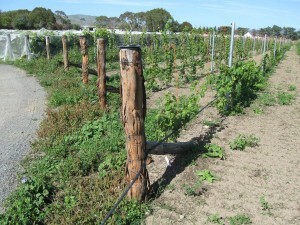 Posts and poles for vineyards, kiwifruit orchards, organic farms and general farm use. 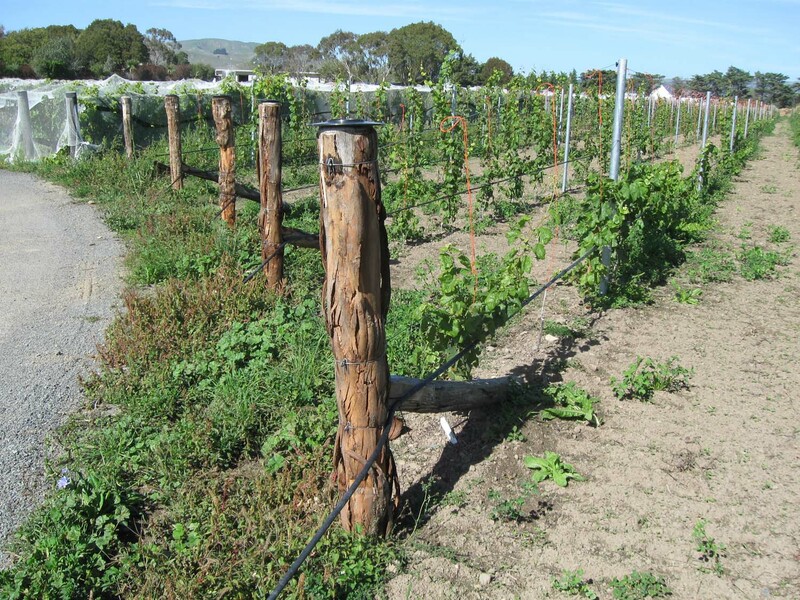 A minimum of 500,000 poles are needed each year within South Island vineyards alone. Power poles and cross arms for power poles, both in New Zealand and Australia. The Marlborough Lines Company has already established its own ground-durable eucalypt plantation to produce timber for this purpose. Indoor and outdoor flooring and decking. Railway sleepers and construction timber for bridges and wharfs, where timber strength and durability are paramount. As a replacement for imported tropical hardwoods such as teak, used for very high-value decorative uses. The NZDFI aims to support growers who are keen to grow and mill their own durable eucalypt timber for on-farm use. We want to ensure maximum returns to growers, as part of our objective of providing a viable land-use to eastern drylands farmers. Want to know more about markets for ground-durable eucalypts? Interested in buying, selling and uses for a range of eucalypt timbers?